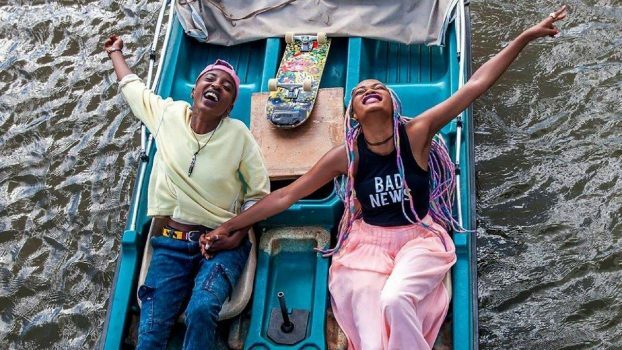 The film screening of RAFIKI begins at 6:00 PM immediately followed by the Queerceañera Celebration. Queerceañera aims to create a space to celebrate and embrace the intersection of Latinx (and POC) identities and queer (LGBTQ+) identities. 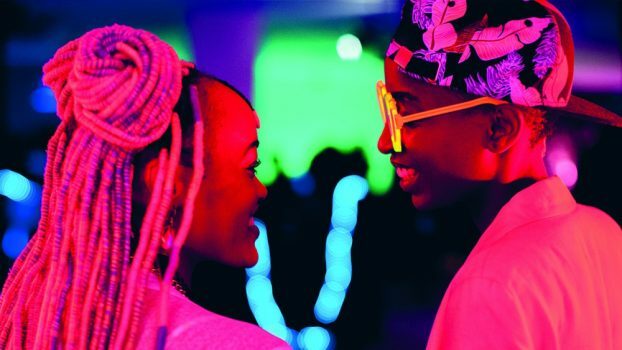 Queerceañera is a space to dance, network, and express whole-selves. In Latinx cultures, a quinceañera is an important coming of age event; we want to offer queer peoples a space to come of age around their constructed families (chosen and biological) and loved ones.